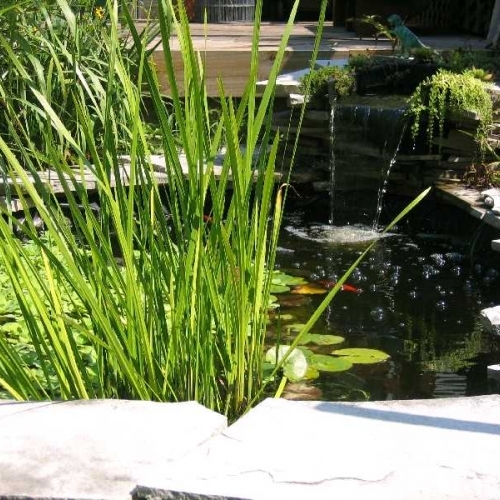 It is vital that you choose the right contractor to design and install your water features so you can ultimately have long term satisfaction with your investment. Working with our company will allow you to pick from a variety of types of structures, which are all available in different shapes and sizes. The people of Howell have always been impressed by our work and we are always looking for new customers to work with in the area. Fill out our online quote request form or give us a call today and one of our professional staff members will reach out to you with more information.